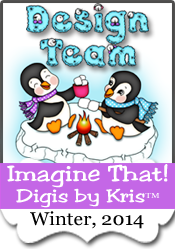 Scrapshack Anyone: Birthday Surprise for Imagine That! I have a friend, very very talented friend, that said, " look at the stamps at Imagine That". Now she is so good she got on the design team and as you can imagine I couldn't help but look at all the wonderful talent offered. So to make a long story even longer I guessed a few sentiments for a set (and won..... Holy moly). 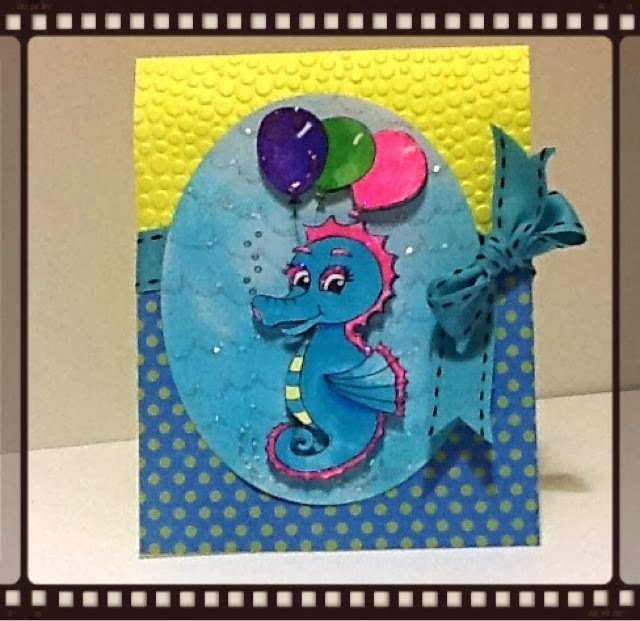 So when asked about the second set I won I chose something I could easily make a card for the monthly challenge.........and so without further adieu .....here is my Birthday Seahorse card! I have been so busy I can only take my photos at night and the lighting is not quite as good as it should be. I used the Birthday Seahorse for this card, you can find it at : https://www.imaginethatdigistamp.com/. I used cardstock that was very neon yellow, not sure of the brand. I hope that you enjoy another card created by me! I also am selling CTMH. 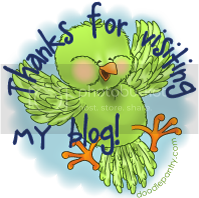 You can find my web page at http://tarah.ctmh.com/Default.aspx.